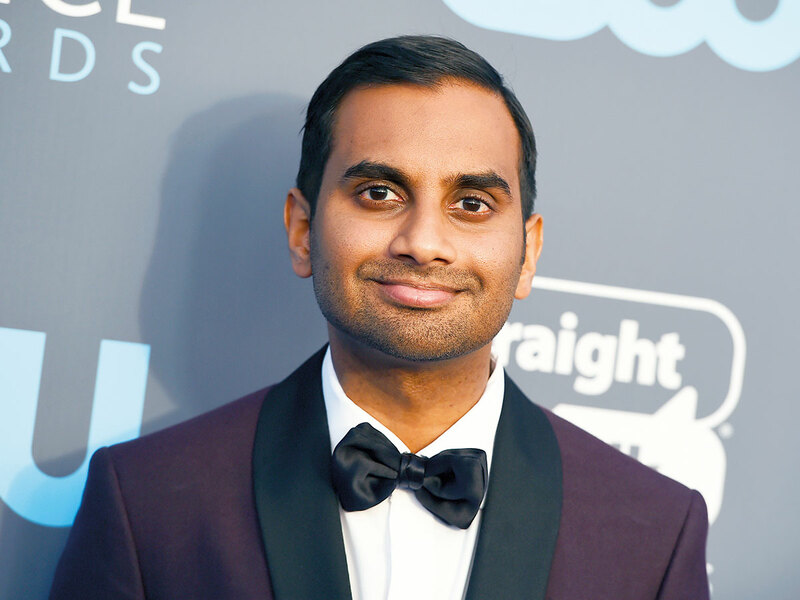 ‘Master of None’ star Aziz Ansari has opened up about the sexual misconduct claims, saying he hasn’t been talking about the ordeal because he wanted to process it. According to an online portal Vulture, Ansari addressed the accusations during a pop-up show in New York. “It’s a terrifying thing to talk about. There were times I felt really upset and humiliated and embarrassed, and ultimately I just felt terrible this person felt this way,” he said. “There was a moment where I was scared that I’d never be able to do this again,” he said.